Tuwanek is in close proximity to Mount Richardson, Porpoise Bay, Sechelt Inlets Marine and Tetrahedron Provincial Parks. The Tuwanek area has been home to many summer cottages since the early 60's and today many of the folks who came here as children are bringing their kids to experience all the area has to offer. Some have even chosen to make Tuwanek their home and many people now live here on a year round basis. 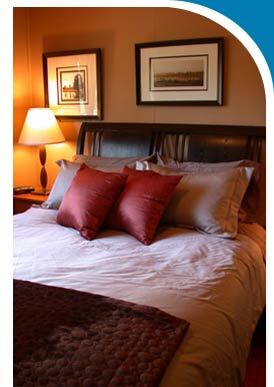 Immerse yourself in the soothing atmosphere of the cottage and remember.....it’s not just for divers.